1. 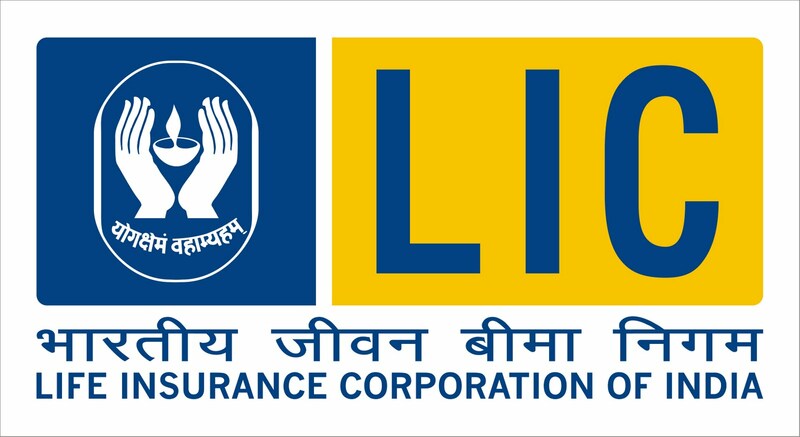 Name of the Scheme – LIC Golden Jubilee Scholarship Scheme. The beneficiaries will be named as ‘LIC Scholars’. i) Graduation in any discipline, Diploma Course in any field or other equivalent courses. iii) and annual income of whose parents/guardian from all sources does not exceed Rs. 1,00,000/- per annum. 4. For applying and for details, visit website link www.licindia.in. 6. Last date for application is 23.09.2015.